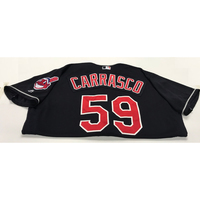 You are bidding on a Carlos Carrasco Game-Used 2018 Opening Day Alternate Home Jersey. 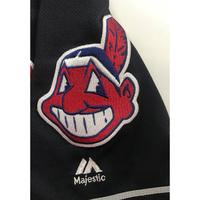 Cleveland Indians vs. Kansas City Royals, 4/6. This jersey is size 52.